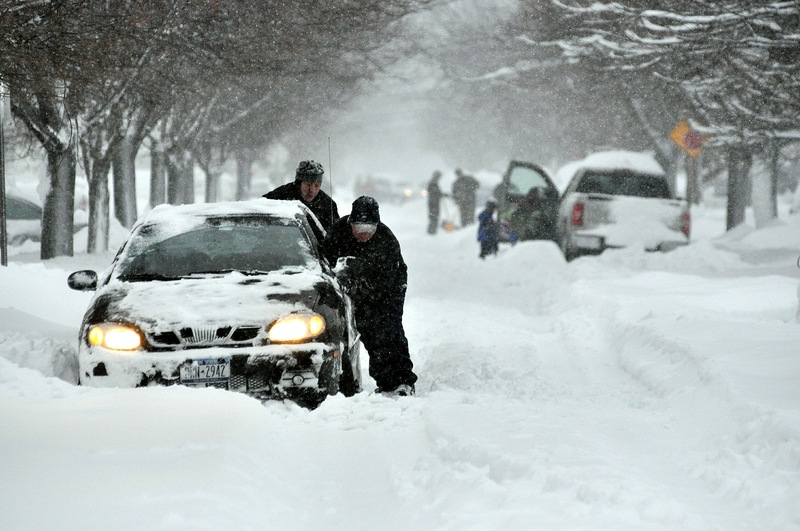 Snow strands Buffalo motorists: Drivers and residents in and around Buffalo, New York, tried to dig out from a storm that dumped up to 3 feet of snow and shut down a major highway. Defense rests case in Elizabeth Smart kidnapping: Lawyers for a man accused of kidnapping Utah teenager Elizabeth Smart rested their case Thursday afternoon, a day after the young woman stormed out of court during testimony. 'Person of interest' in Hollywood publicist death kills himself: The Los Angeles County coroner's office decided Thursday to withhold the name of the man who committed suicide as detectives sought to question him as a "person of interest" in the murder of celebrity publicist Ronni Chasen. Police investigate slaying in Disney-developed town: Police are investigating the first-ever homicide in a Disney-developed town in central Florida, officials said.Police are investigating the first-ever homicide in a Disney-developed town in central Florida, officials said. 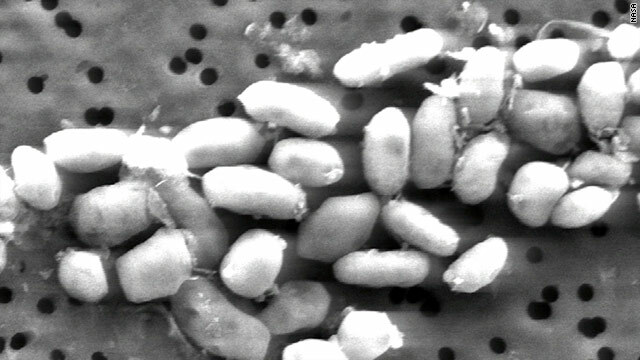 Bacteria find expands notions of life: Scientists have discovered a form of bacteria that can thrive on arsenic - an element generally considered toxic - dramatically expanding both traditional notions of how life is sustained and the range of where it might be found in the universe, NASA funded-researchers said Thursday. 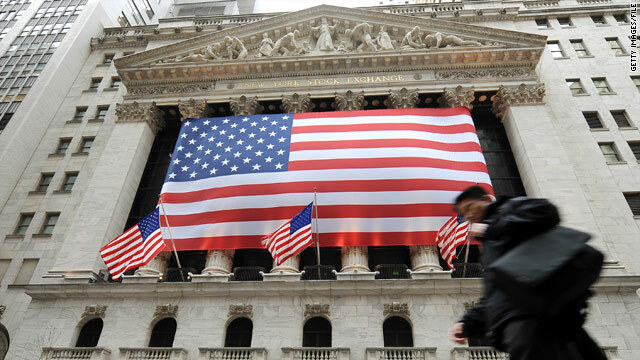 U.S. stocks rallied 1% Thursday, building on the previous session's big gains, as investors cheered strong retail sales and welcomed the European Central Bank's plan to extend liquidity measures. The Dow Jones industrial average jumped 107 points, or 1%; the S&P 500 climbed 15 points, or 1.3%; and the Nasdaq rose 30 points, or 1.2%. Gains were broad-based, with all but three of the Dow 30 rising. Home Depot, Alcoa and Bank of America led the advances. Retailers helped prop up stocks as strong chain-store sales rolled in, signaling consumers are loosening their purse strings. Shares of Abercrombie, Dillards and JCPenney all jumped. "This continues the trend we've been seeing in the past couple months of retail sales being better than expected," said Ryan Detrick, senior technical strategist Schaeffer's Investment Research. "It's a very positive signal that consumers are coming back and confidence is coming back with them." 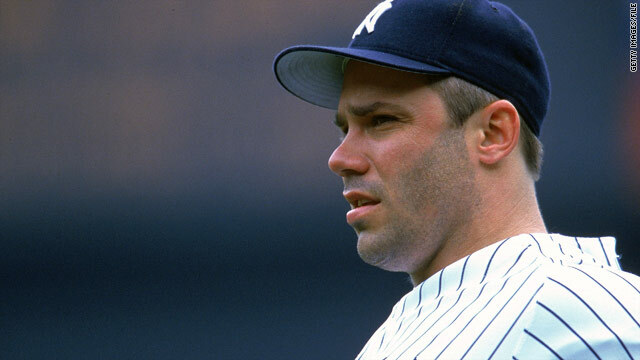 A Florida judge sentenced former New York Yankees catcher Jim Leyritz to a year on probation Thursday for driving under the influence in a fatal 2007 wreck. A south Florida jury found Leyritz guilty of driving drunk in November but he was acquitted of a more serious charge of manslaughter. The motorists stranded on Interstate 90 in upstate New York on Wednesday and Thursday have a Great Lake to thank for much of the mess. A lake effect snow band has covered parts of the Buffalo area with as many as 24 inches of snow in 24 hours, and more snow is expected through Friday morning. For those not familiar with lake effect snow, it can form when cold air passes over a relatively warm body of water, such as Lake Erie. The air picks up moisture, which freezes and drops as snow over land. "Long after the passage of cold fronts across the region, the relatively warm waters of the Great Lakes often create convective instability in an otherwise stable, arctic or polar continental air mass. … Heat and moisture from the warm lakes [rise] into the "modified" arctic air where it then cools and condenses into snow clouds." If the winds are right, Buffalo can pick up lake effect snow from Lake Erie, which it is doing now. The House of Representatives passed legislation Thursday extending the Bush-era tax cuts only for families making $250,000 a year or less. The partying lifestyle of Italian Prime Minister Silvio Berlusconi had left him "a complete mess" by the fall of 2009, according to a Berlusconi confidant quoted in a U.S. diplomatic cable. 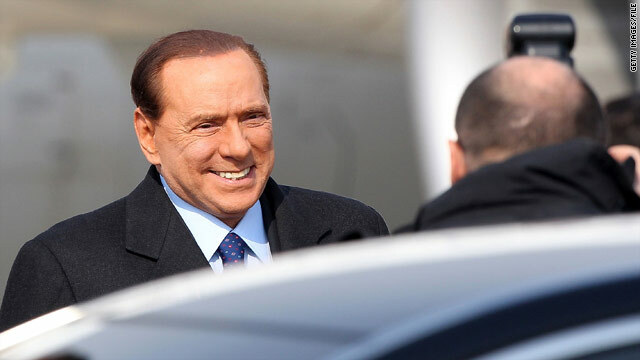 The cable quoted a senior Italian offcial as saying that Berlusconi was "physically and politically weak." And it said that a longtime Berlusconi friend, Giampiero Cantoni, had told a U.S. diplomat that, "We are all worried about his health" and that his recent medical tests had come back "a complete mess." Is Julian Assange in Britain? British police asked Swedish authorities Thursday for additional details not specified in an initial arrest warrant for Julian Assange, a possible indication that the whereabouts of the elusive founder of WikiLeaks are known. Boxing champ Mike Tyson is Larry King’s special guest tonight. It’s a poignant and often funny conversation that touches on everything from Tyson’s fight with drug addiction to his affinity for pigeons. That’s right, I said pigeons. “Larry King Live” airs tonight at 9 p.m. ET on CNN. The “tramp stamp”? Not his style. The dolphin on the ankle? Cliché. How about a nice Calvin and Hobbs on the bicep? No, boxing great Mike Tyson went for the oh-so-subtle tribal tattoo. Across the left side of his face. It hurts me just to type that. 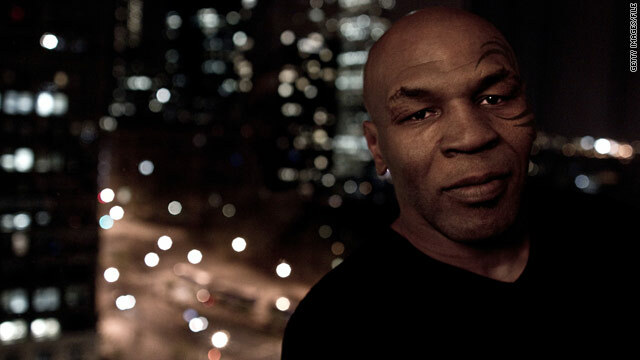 Did it hurt “Iron Mike”? Larry found out. When WikiLeaks first caused an international uproar this summer by publishing reams of classified U.S. intelligence, possibly stolen by a 23-year-old soldier using a CD and a memory stick, the Pentagon pledged to fix loopholes in its computer systems. Sixty percent of the Defense Department's computer system is now equipped with software capable of "monitoring unusual data access or usage." That's according to an e-mail Pentagon spokesman Bryan Whitman sent to reporters on Sunday, a few hours before WikiLeaks published diplomatic cables that revealed a spiderweb of secrets covering nearly every crisis, controversy and diplomatic headache involving the U.S.
"Only 60 percent? That's ridiculous. You would never hear a corporation saying they have anything less than 90 percent cyber security," said Hemu Nigam who has worked for two decades in computer security. He has collaborated with the U.S. Secret Service, Interpol and the FBI to implement a hacker identification program for Microsoft. Nigam was also one of the first Justice Department Internet predator prosecutors. He left that job, he said, because the Motion Picture Association of America recruited him to help launch its anti-piracy department. He now runs SSP Blue, an advisory firm that tells major corporations how to protect against hackers and insiders looking to leak. 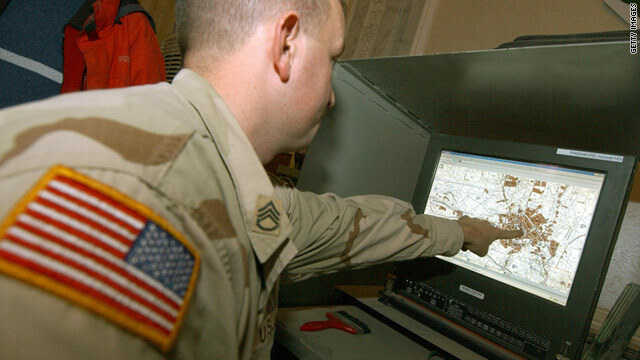 Nigam's take on the measures the Pentagon says its taken: "It's all very basic, and very late." 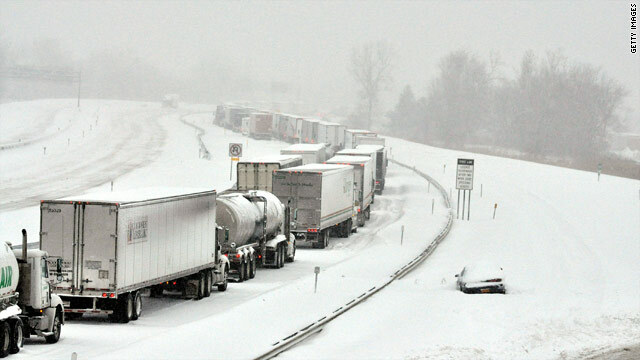 Heavy snow has shut down Interstate 90 near Buffalo, New York, leaving motorists stranded for more than 12 hours as of Thursday morning, with more snow on the way. Shifting winds from the storm front that is moving through the eastern United States this week have put the city of Buffalo in the path of a lake effect snow band that forecasters said covered some areas with as much as 24 inches of snow in 24 hours. 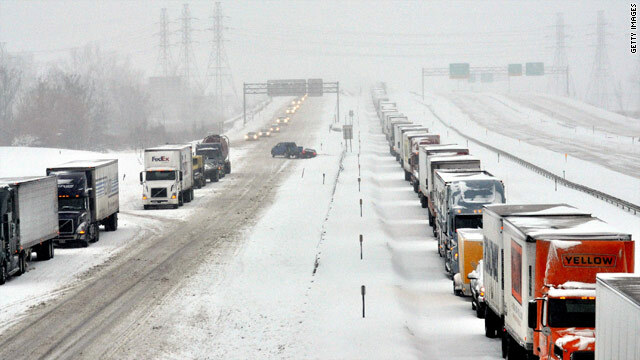 Sam McMahon, who has been trapped on the interstate since 8:30 p.m. Wednesday, told CNN meteorologist Reynolds Wolf that while he has seen snow like this before, there is something unique about this storm. "In terms of snowfall, I have seen snowfall like this before but I have never been stuck in a situation like this on the thruway this extreme," he said. The University of Buffalo student was heading home Wednesday evening and when he hit slow traffic. "By 9 o'clock we were stopped," he said. "Since 9:30 last night I haven't moved an inch." Authorities are trying to keep the stranded motorists warm and hydrated. Officers and firefighters have been delivering water and gasoline to vehicles in need throughout the morning hours. 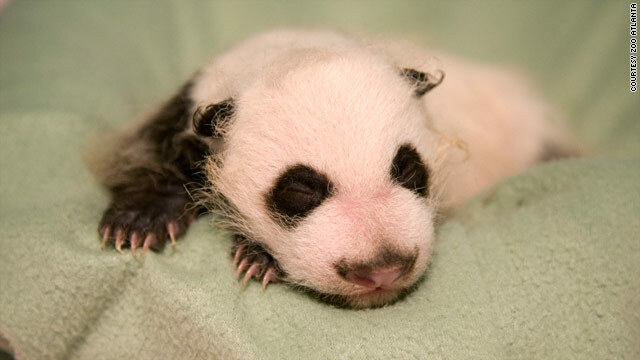 The newborn panda at Zoo Atlanta was given a clean bill of health Thursday. “He looks great and is progressing well for this stage in his one month long life,” said Dr. Hayley Murphy, director of veterinary services for Zoo Atlanta. The unnamed cub is the only giant panda to be born in the U.S. in 2010. He weighed in Thursday at 2.2 pounds and is 13.7 inches long from the tip of his nose to the end of his tail. He has a full coat of hair and continues to nurse with his 13-year old mother Lun Lun in their den. Mad otter found dead - You may remember the first reports of otter attacks a few weeks ago when a dog was bitten by an aggressive otter. This story raised some eyebrows considering the generally friendly nature of these creatures. But then came a string of other reports that several people had been bitten. Hard proof of this strange crime came of course in the form of a teen's cell phone video as he is chased by one very aggressive otter. Naturally, this video went viral. If you're looking for the famous mad otter, however, you may be out of luck. It was reportedly found dead in a lake. [Updated at 11:42 a.m.] At least 22 people are dead and 25 seriously injured in a forest fire in northern Israel, according to the country's ambulance service, which initially said 40 people were killed. [Posted at 10:18 a.m.] Some 40 people have been killed in a raging fire near Haifa in northern Israel, Israeli ambulance service officials told CNN Thursday. 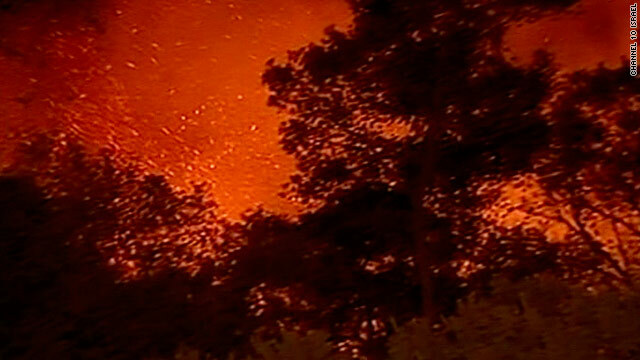 The fire broke out in the Carmel forest region. Police spokesman Micky Rosenfeld told CNN that some 3,000 square meters of trees were up in flames. Rosenfeld said that a bus in the area overturned and emergency forces were trying to reach it. A spokesman for Israel's prison authority said the bus was carrying prison employees and that no prisoners were on board. Firefighters were continuing to fight the blaze as authorities evacuated communities in the area. The fire has been bolstered by strong winds and has torched tens of square kilometres of forest, cutting power and covering Haifa in smoke. Inmates of the Damon prison were forced to evacuate and were sent to temporary jails nearby. Police are investigating if the blaze started in an illegal dumping ground. 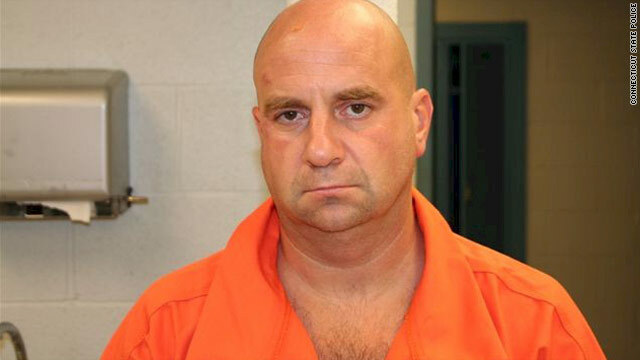 Steven Hayes, convicted of a brutal 2007 home invasion in which a Connecticut mother and her two daughters were killed, was sentenced Thursday to die for the crime. In a strong and clear voice, the judge sentences Hayes to death on each of the six capital felonies. "This is a terrible sentence. But in truth it is a sentence you wrote for yourself in flames on July 23, 2007 . . . your fate is now in the hands of others. May God have mercy on your soul." A jury found Hayes guilty of killing Jennifer Hawke-Petit, 48, and her daughters - 7-year-old Hayley Petit and 11-year-old Michaela Petit - in their Cheshire, Connecticut, home in 2007. It recommended that Hayes, 47, should die for his role in the deaths. "The impact of these crimes against our family is like the impact of a bomb going off in your house . . ." William Petit, who survived the crime said. "I awoke to a confused terror . . . I'll always remember my father's face when I asked about the girls, and he just shook his head fro side to side and sobbed . . . Our home was no more . 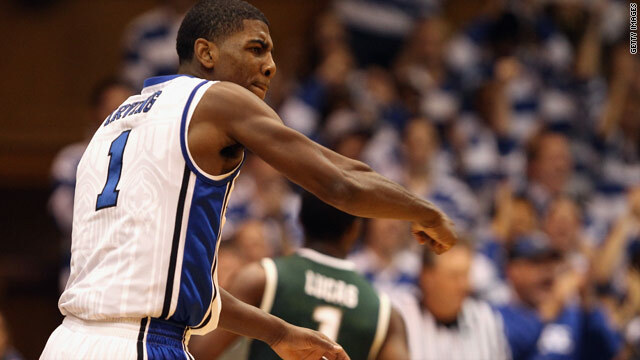 . ."
Could Kyrie Irving be the best freshman player Duke has ever seen and 2011’s No. 1 NBA draft pick? 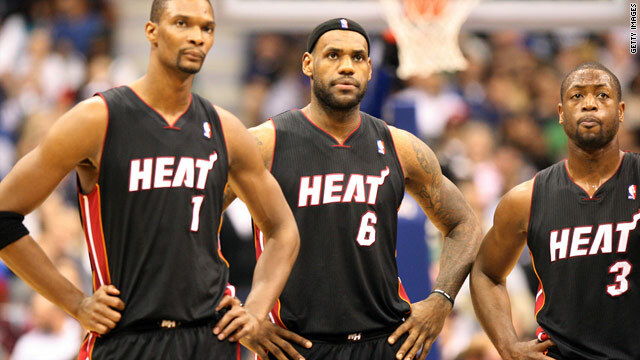 It’s very much possible according to SI.com’s Seth Davis. If the talents of the first-year point guard from New Jersey weren’t evident before the Blue Devils’ comfortable 84-79 victory over Michigan State University Wednesday night, they certainly are now. "He'll be like, 'Get out of the way, I've got it,"' Nolan Smith said after the game. "You don't really hear that too often, when a freshman will tell two seniors on the wings to get out of the way. We have no problem letting him do it." Sinking a career-high 31 points, notching six rebounds and going 13-in-16 from the foul line is an impressive feat for Irving, though his successes also cast more of a spotlight on standout senior Kyle Singler’s shooting slump. But combining Irving’s impeccable performance, with MSU’s penchant for throwing the ball Duke’s way, victory came relatively smoothly for the No. 1 ranked Blue Devils who shot 47 percent and capitalized on the Spartans’ 20 turnovers. Despite Singler’s shooting woes, Duke is without question one of the NCAA’s most dominant teams, though they, along with MSU, definitely have room to improve. Look for both of these teams to strengthen as the season chugs along and, maybe, meet up again in April. 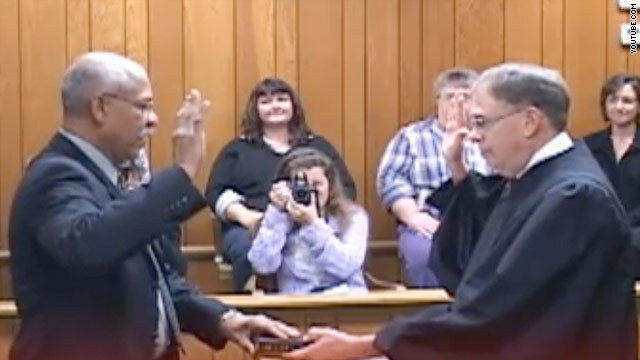 The retired Federal Bureau of Prisons Warden and former deputy commissioner for the Indiana Department of Corrections is the first African-American Republican to be elected a county sheriff in Illinois, the land of Lincoln. "Someone, I think probably a week before the election said, 'You know you're going to be the first African-American Sheriff in Illinois,'" Ed Motley told local media. "After five years of living here, this is something I want to do. Give back all my experience, all my training to the people of Edgar County,"
[Updated at 10:42 a.m.] FIFA's World Cup will be held in Qatar in 2022, the governing body said in a press conference Thursday. event in the world in 2022. Sheikh Mohammed bin Hamad Al-Thani, the son of Qatar's emir and head of the emirate's bid team, said he was looking forward to the first time a Middle Eastern nation hosts the event. "Thank you for believing in change, for expanding the game and for giving Qatar a chance. You will be proud of us – and you will be proud of the Middle East. I promise you this," he said. 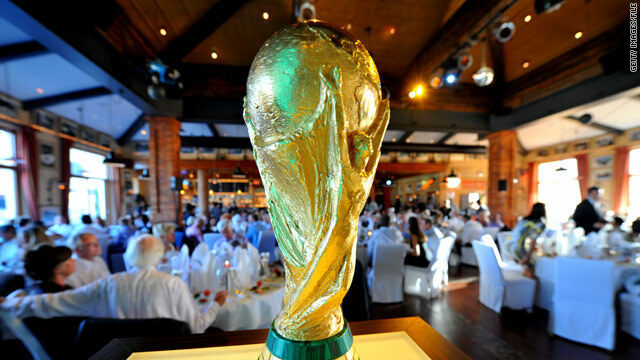 [Posted at 10:37 a.m.] The 2018 FIFA World Cup will be held in Russia, the sport's governing body announced Thursday. 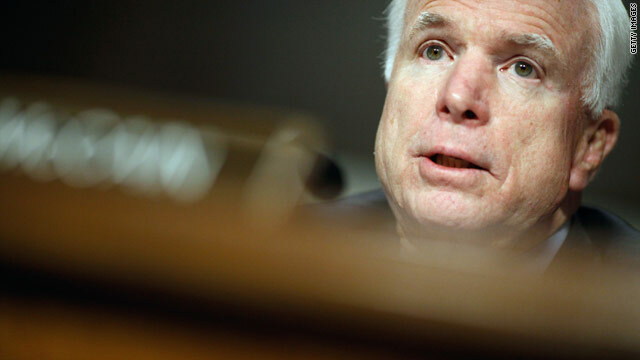 Now is not the time to repeal the military's "don't ask, don't tell" policy on gays serving in the armed forces, Sen. John McCain said at a hearing Thursday. 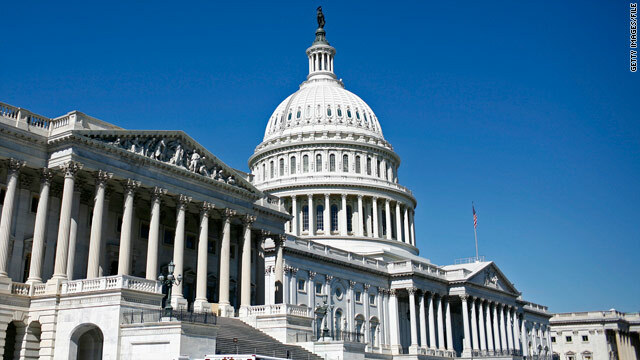 "At this time, we should be inherently cautious about making any changes that would affect our military, and what changes we do make should be the product of careful and deliberate consideration," the Arizona Republican said. NBA hall-of-famer Kevin McHale played 13 years for the Boston Celtics and made the all-star team six times. He played on three championship teams and is currently an analyst on NBA TV. He spoke to CNN about LeBron James’ return to Cleveland tonight. Below is an edited transcript of that interview. The game can be seen on TNT at 8pm ET. CNN: What’s the most hostile crowd you ever played in front of?